Director of Acquisitions and Lending at Helvetica Group. 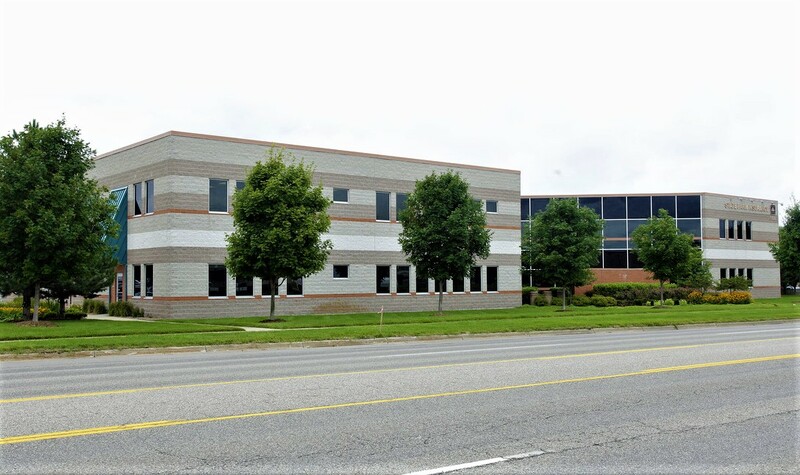 KALAMAZOO, MI - Helvetica funded a $1,172,000 bridge loan for the purchase of an office building in Kalamazoo, MI. 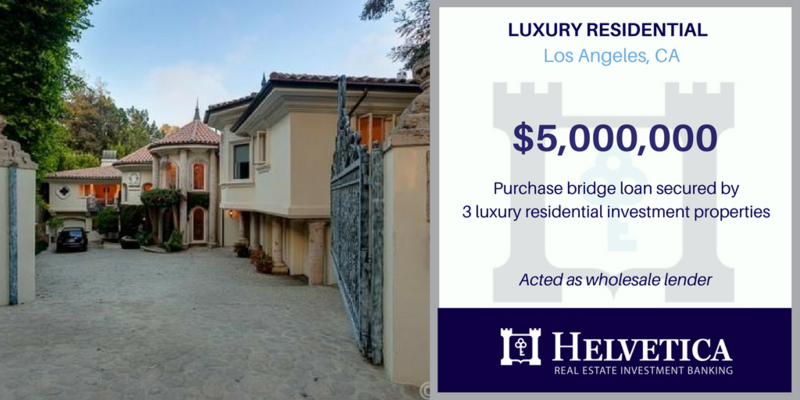 The sponsors are seasoned real estate investors who identified a below market, value-add opportunity to purchase the building at well below replacement cost. The property was 100% occupied by a credit tenant and had been institutionally managed since it's initial construction 15 years ago. 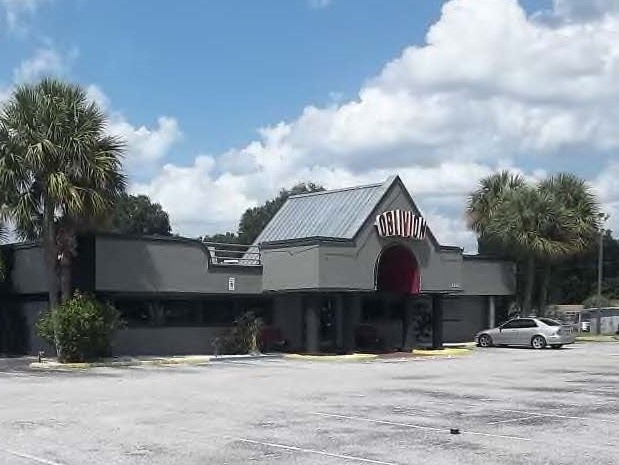 The lease was expiring in less than a year and the tenant planned to vacate the building upon expiration. 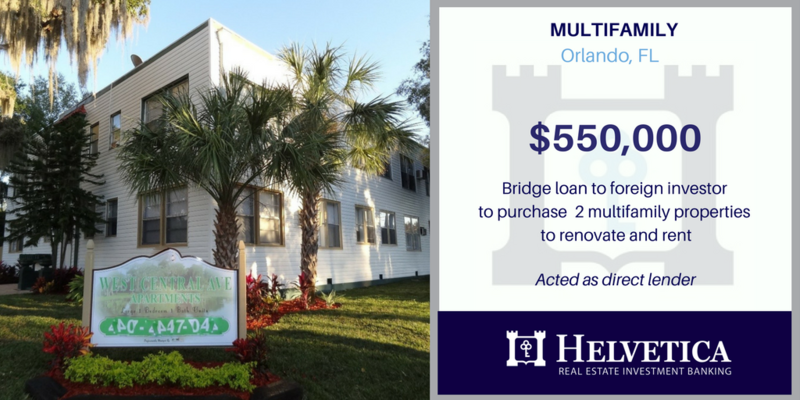 ORLANDO, FL - Helvetica announced the funding of another broker originated bridge loan to purchase a single tenant NNN restaurant building . 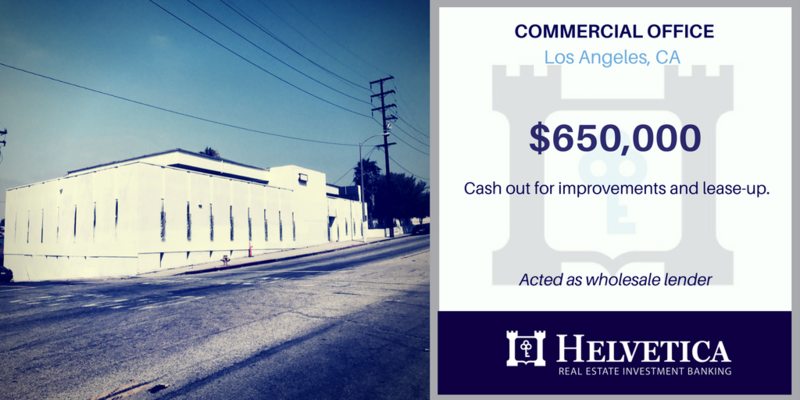 The borrower purchased the building with a tenant in place and was in need of a quick closing. 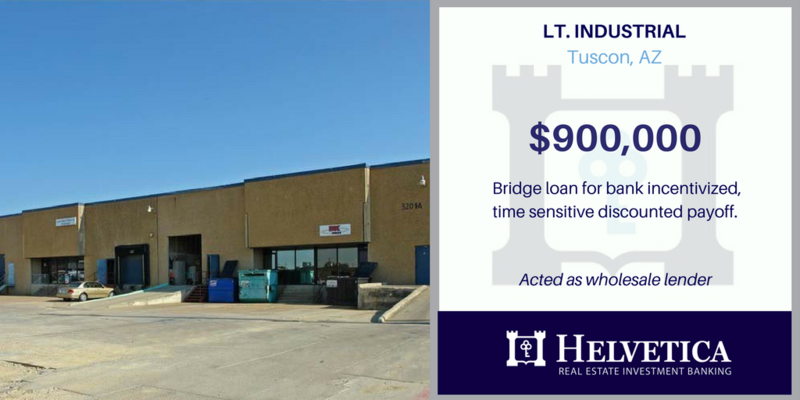 The relative short-term of the current lease and the time sensitive nature of this deal required private money financing for the purchase. 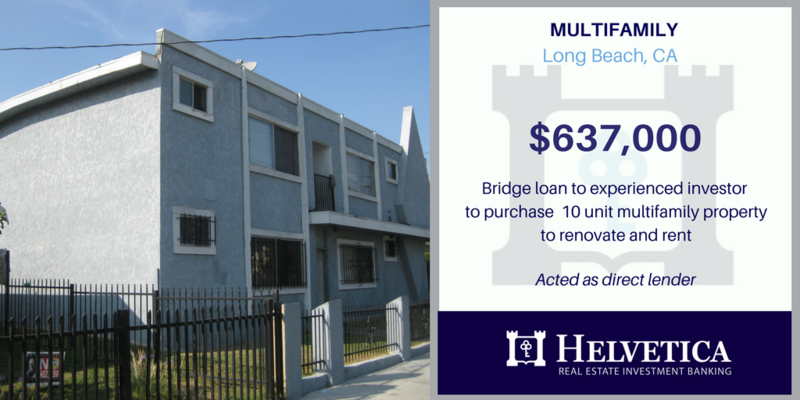 The borrower intends on re-signing the current tenant to a longer term once the current lease nears expiration. 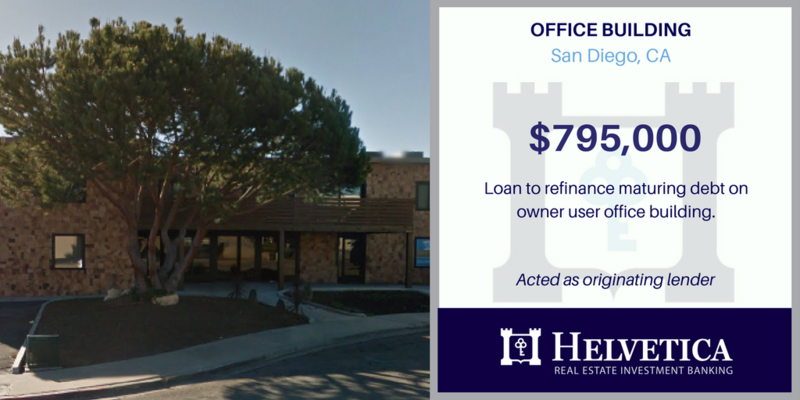 SAN DIEGO, CA - Helvetica announced the funding of a $795,000 small balance commercial loan secured by an owner occupied office building in San Diego. 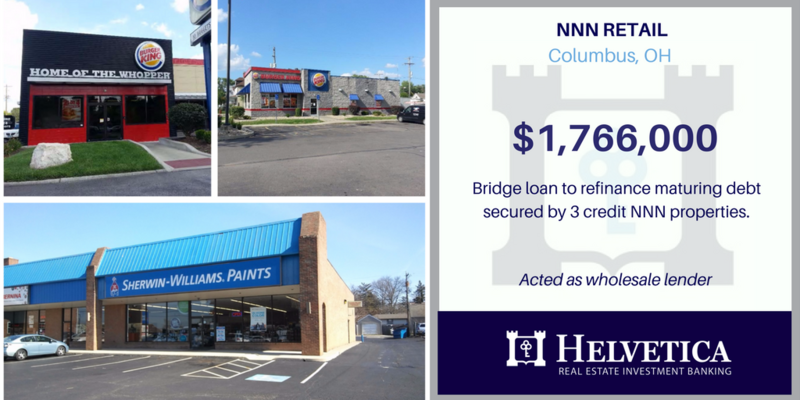 The borrower had two loans securing the property and needed to refinance out of the high-interest debt. Helvetica's loan paid off both lenders and provided the borrower with a lower overall interest rate. 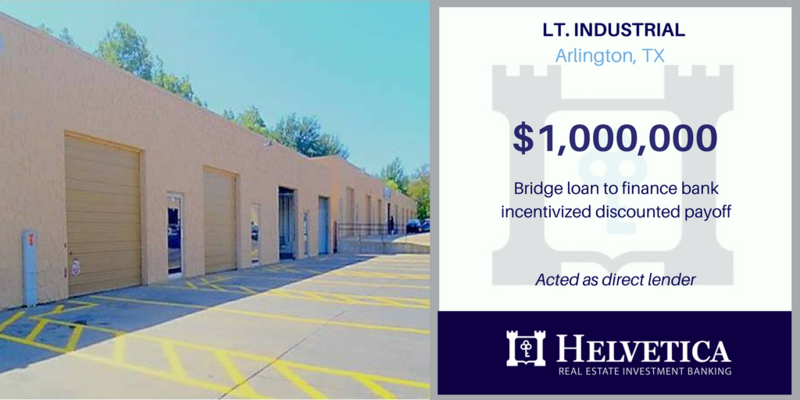 Helvetica offers alterantive loan products for low leverage loans on local properties.